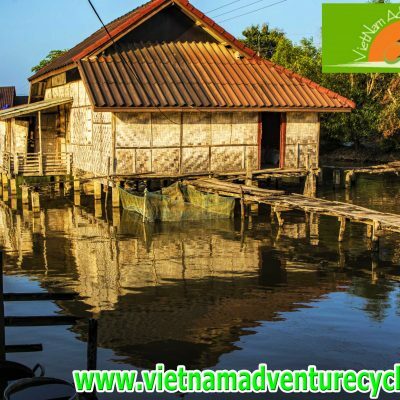 The astounding relics of Angkor may be the major attraction, but Cambodia’s magnificent shrines, isolated beaches, alluring villages and enthralling markets merits a lot of attention as well. 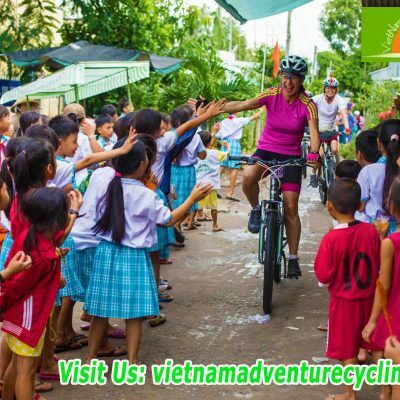 With authentic locals always prepared to share a heartfelt smile, a Cambodia bike tour will surely steal your heart and deepen your spirit. 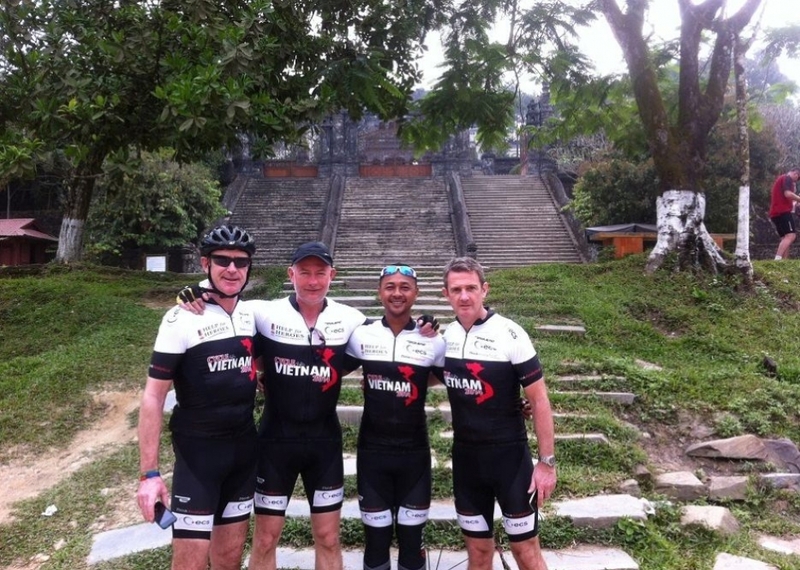 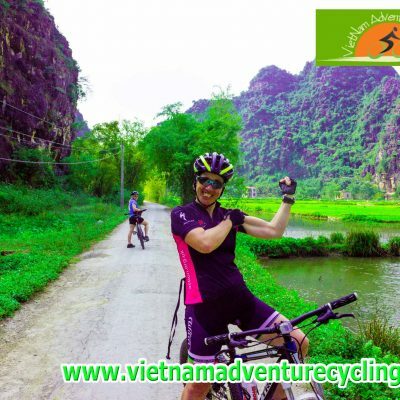 Vietnam Cycling Tour can be your one stop shop if you’re looking to explore all the Cambodia adventure on a bike. 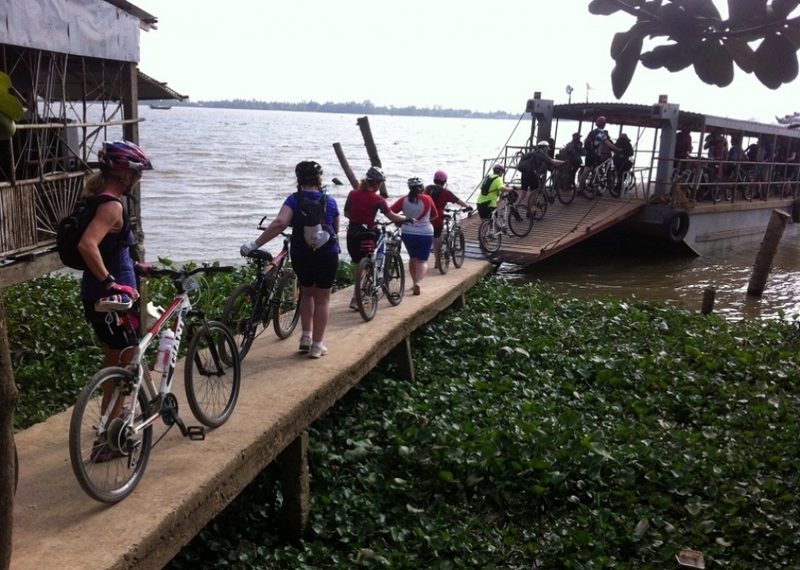 We believe in a viable tourism and we promote Cambodia cycling tour for three reasons. 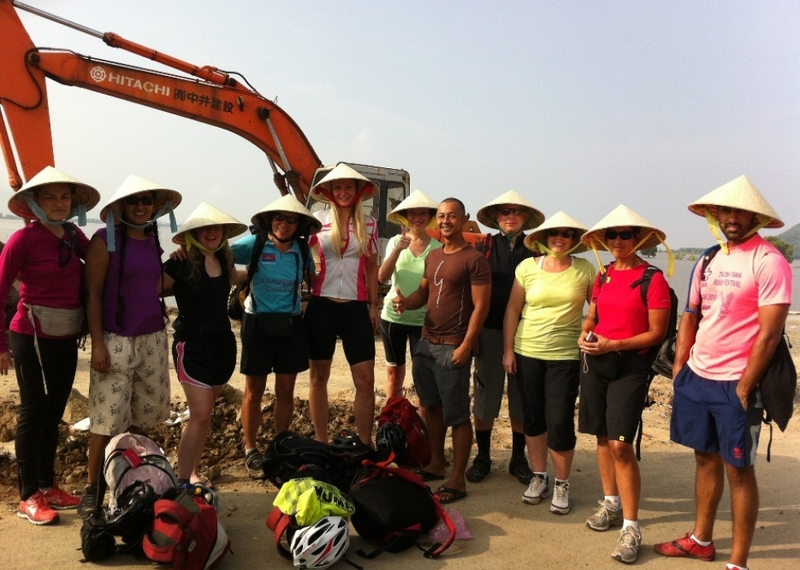 First of all, cycling is the finest way to discover South East Asia. 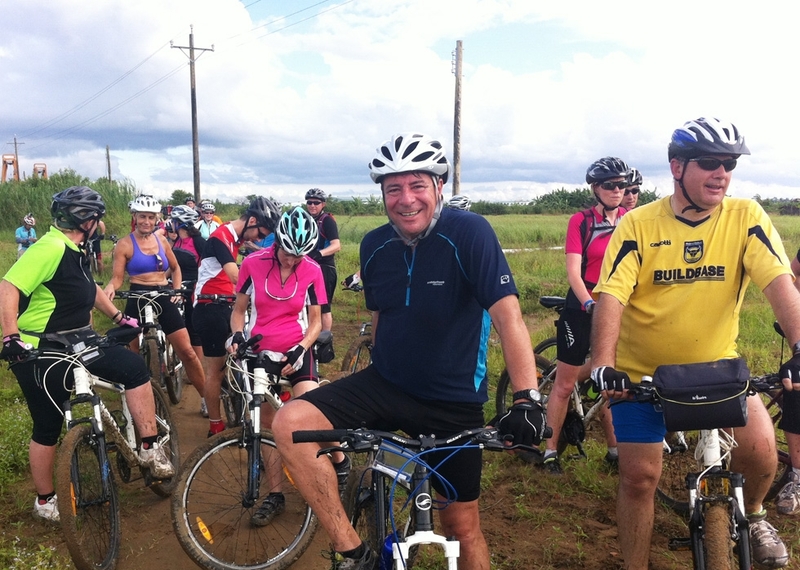 In second, cycling is great for health. 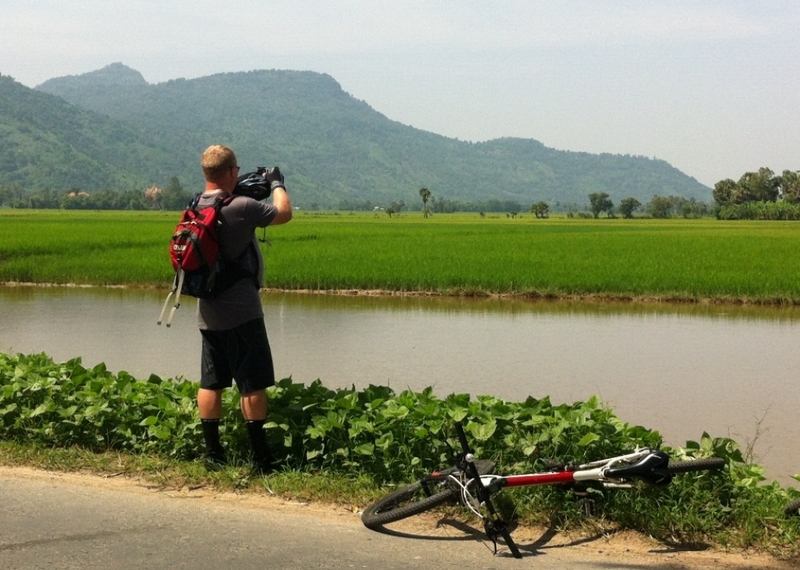 In third, we pursue our goal to take travelers see the real side of Cambodia and this is possible only through a cycle. 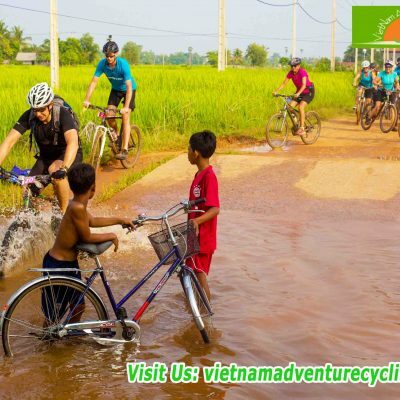 Vietnam Adventure Cycling aims to take travelers to explore the real Cambodia and 70 to 80 percent of our biking routes are off road & back roads to relish the landscape, the rural areas and the locals live here with their children. 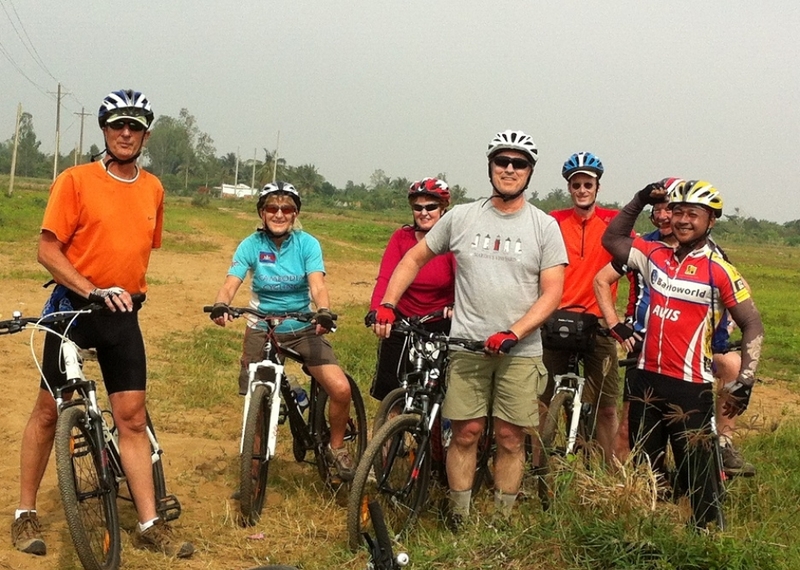 More than cycling in Cambodia, we’re truly fascinated to show outsiders our nation, meeting with the locals, and intermingling with the community. 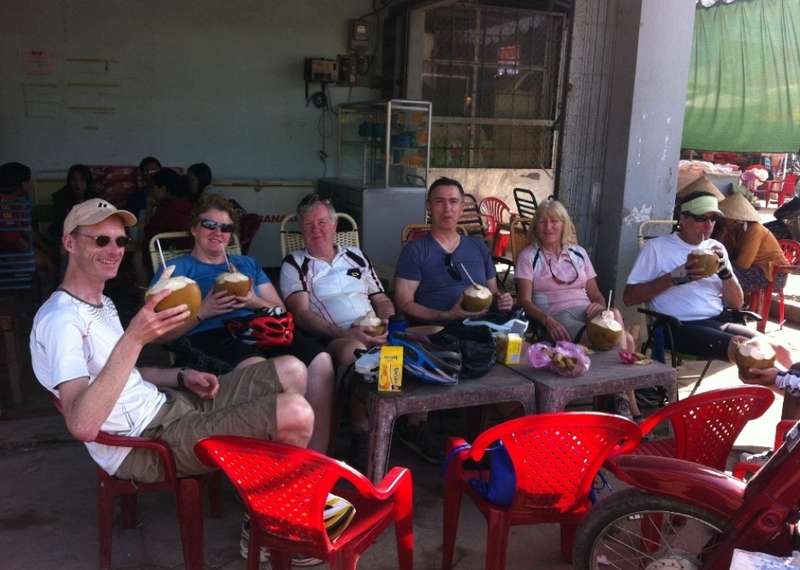 You’ll also get the opportunity to relish local foods to explore rural Cambodia at its very best. 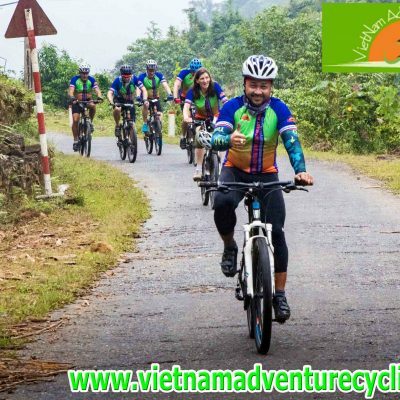 A majority of our cycling guides are associates of Cambodia Cycling Federation and it’s no surprise that they are familiar with all the routes like the back of their hands. 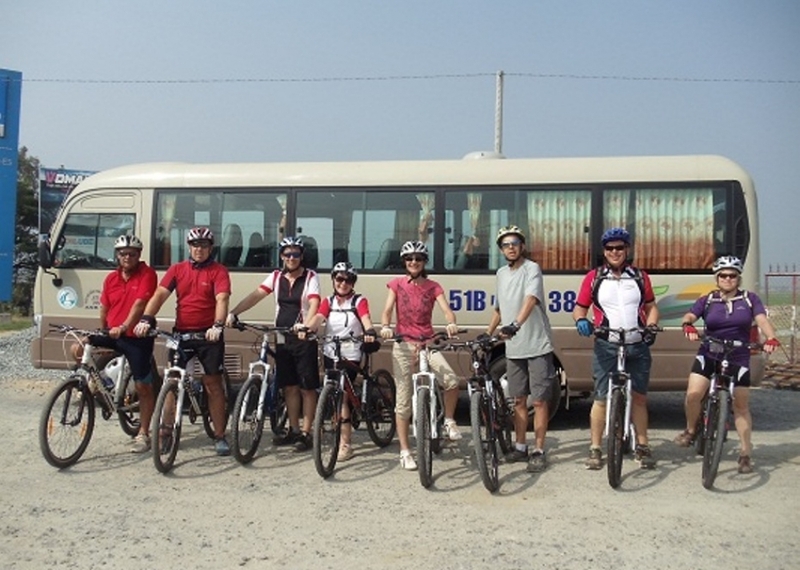 We’re flexible and can organize day tours and multiple day trips in Siem Reap and around Cambodia. 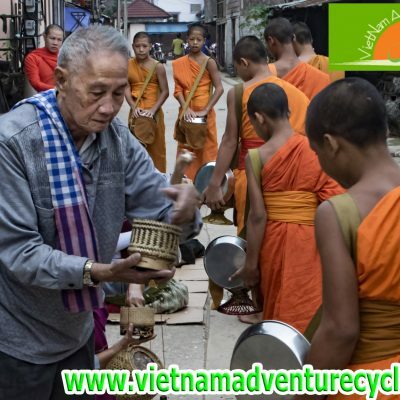 You’ll love to discover: the lost civilization of the Angkorians, Preah Khan Thom, Beng Melea Temple, Preah Vihear Temple, Kulen Mountain, incredible countryside life, virgin woodland and all our off the beaten path itineraries. 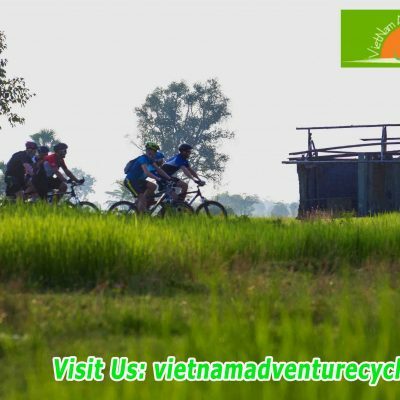 Last but not the least we can tailor make your Cambodia cycling holiday to meet both your particular budget and recruitments. 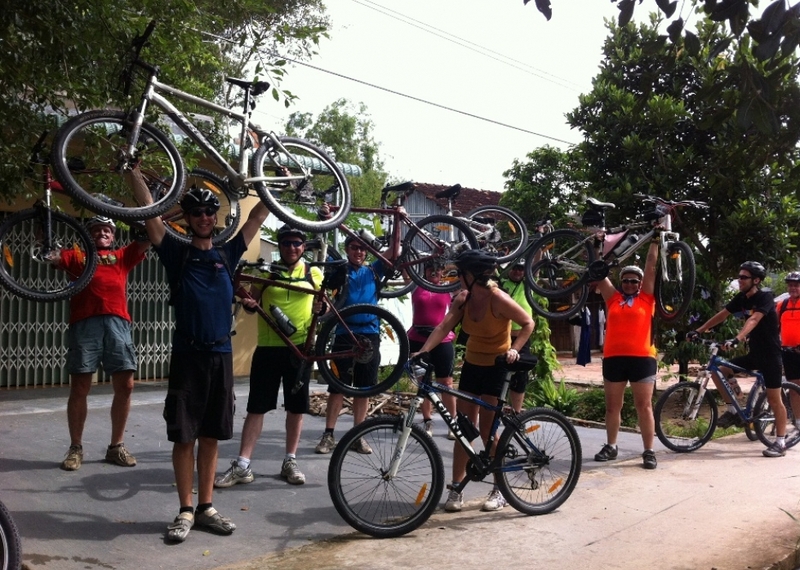 So, come and join our group now to enjoy your Cambodia Cycle Tour like never before.